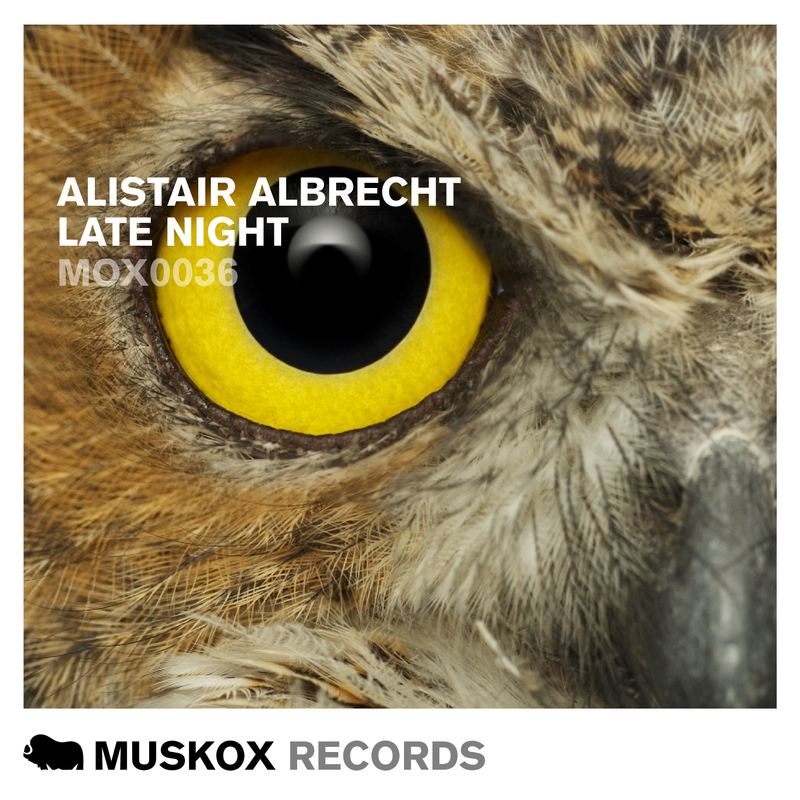 Our next release is from our very own label boss Alistair Albrecht, with a deep jazz infused track called ‘Late Night’. With the original already played by Nicky Romero on his radio show, bootleg & re-edited by Bob Sinclar as well as supported by Nick Warren, Mousse T, Goldfish, Mastiksoul and Sonny Fodera. On the remixes, Alistair has called in his good friend Dennis Christopher making ‘Late Night’ beach time ready and Muskox new boys Svenson Music & To.ne going pure chillout.